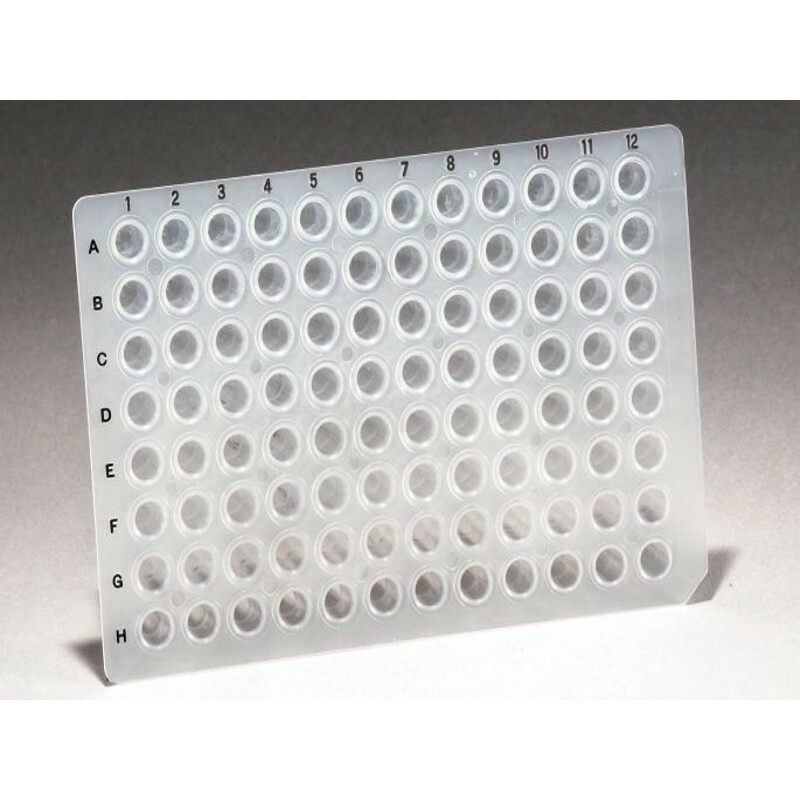 We offer a range of PCR plates from 4titude (UK) for low to medium throughput applications. 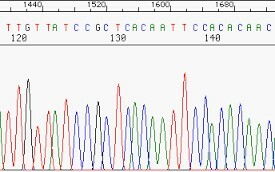 Our PCR plates are moulded from virgin polypropylene under clean-room conditions and comply with the stringent requirements for sensitive and reproducible PCR. 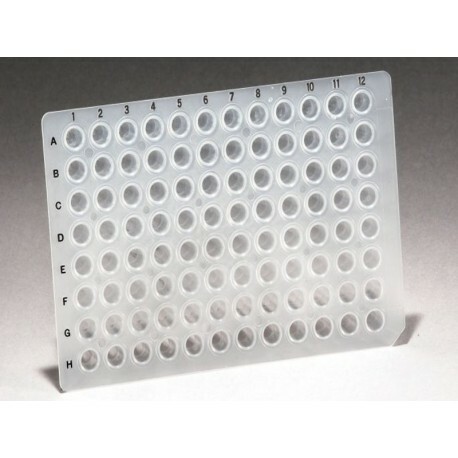 Our PCR plates offer 0.3 mL max. volume (when used with adhesive and heat seals), printed black grid reference for easy sample identification, cut off corner for plate orientation, clear wells for improved sample sample visibility and raised well rims to avoid sample cross-contamination and ensure perfect heat sealing. 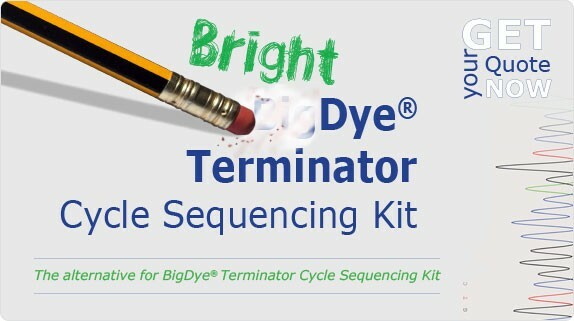 Our PCR plates are compatible with most commonly used thermocyclers and sequencers, and are also available in white for more efficient qPCR.